January 14th, 2019 (4:31 AM). Edited January 14th, 2019 by Laslow. Hey, hi, hello! 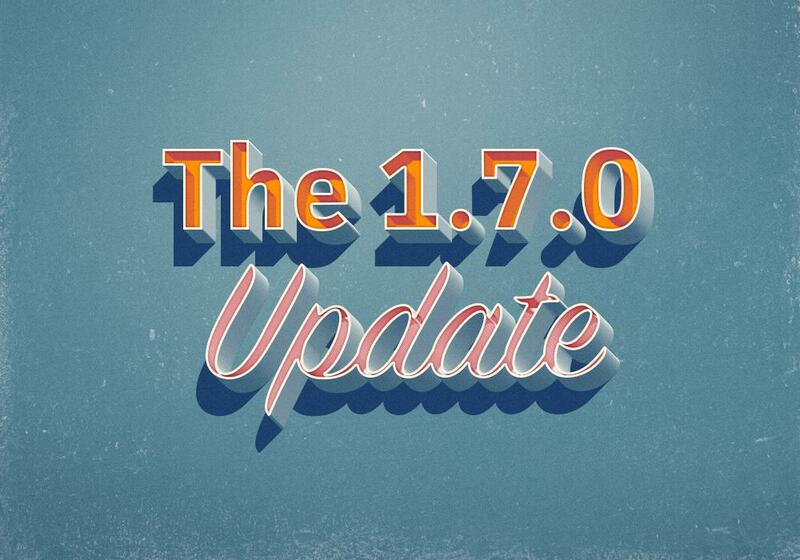 Salutations to the PokéCommunity 1.7 Update! 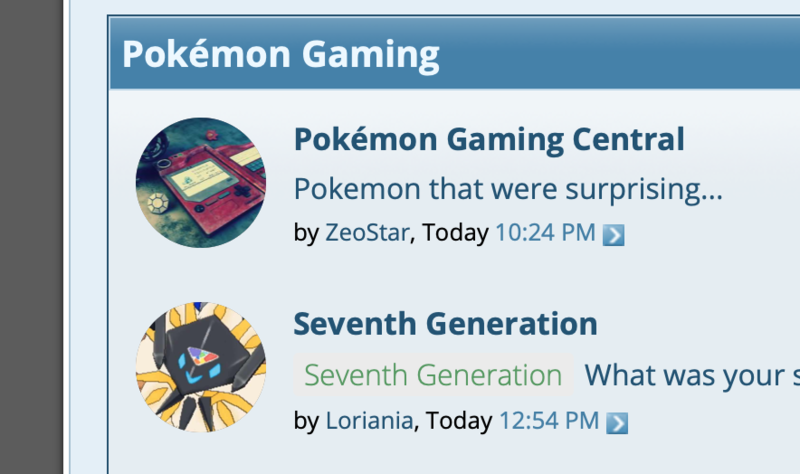 Friendos, brethren, long-standing members, and committed members of the PokéCommunity service, the PokéCommunity 1.7 Update has landed, and it brings a handful of pretty cool changes to the PokéCommunity! Sections are now laid out with a brand-new design. Sub-sections are logically placed and the icons look goooooooood. Section listings have now been optimized for a classic mode called “List View.” You might have heard of it. Change your view preferences in Settings and appreciate all the details! All currently supported styles now support the upgraded navigation bar, for easy access to where you need to go. Or not go. Editing posts will no longer spam quote notifications to the quoted users. No more quote notification flooding! General software stability improvements to enhance the user's experience. A huge thanks to our development team (with particular thanks to Dakota for her work on the Likes system) for helping get some of this going! Want to see more? Preview what’s coming soon to PokéCommunity by donating to become a PokéCommunity Supporter today! January 14th, 2019 (4:22 PM). We got London on the track! January 14th, 2019 (4:34 PM). January 14th, 2019 (4:35 PM). Edited January 14th, 2019 by GreasyGarlic. January 14th, 2019 (4:37 PM). January 14th, 2019 (4:43 PM). January 14th, 2019 (5:36 PM). January 14th, 2019 (8:26 PM). January 15th, 2019 (10:18 AM). It's good to see some updates rolling out. It's just as important to support the current PC as it is fancy future PC, so I admire these changes! Keep up the good work lads. It may be a thankless job (for the most part) but we appreciate it. January 30th, 2019 (10:49 AM).